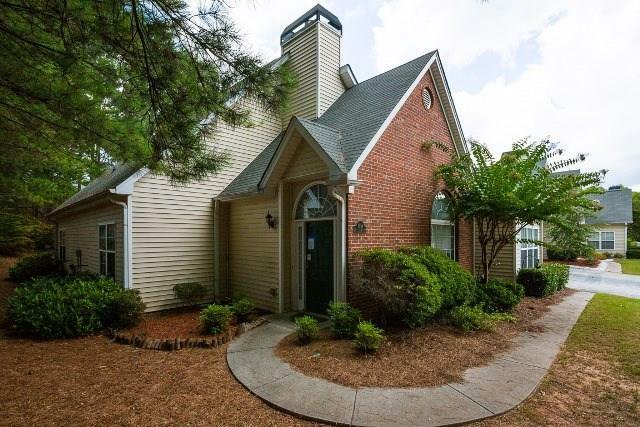 Wonderful opportunity to own this cute condo in Marietta that is conveniently located to shopping, restaurants, entertainment, parks and recreation. Features 2 bedrooms 2 baths, kitchen with ample cabinets, sun room and so much more. Needs some TLC, a little elbow grease will get this one shining. Don't miss out, contact your local agent to schedule your viewing and make and offer today!